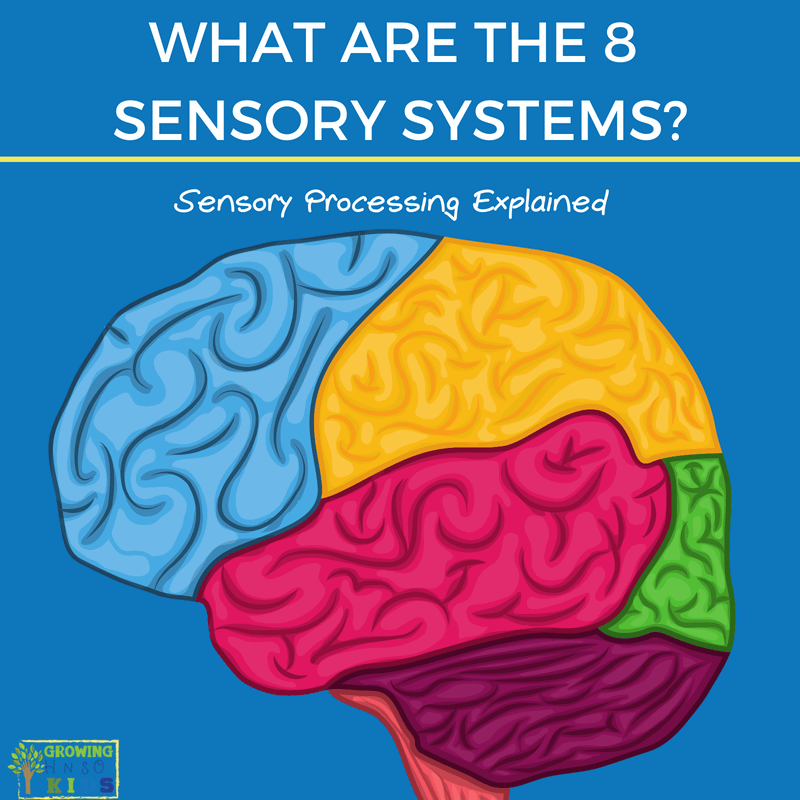 What are the 8 Senses? I am personally fascinated with how the brain works and the sensory system. Whenever there is a continuing education class in my area on the sensory system and sensory processing I always try to attend and I ALWAYS learn something new. Which is why I am sharing this post with you today. The sensory system is basically comprised of the brain, spinal cord, and neurons. It is the neurological wiring by which we perceive and process sensory information coming from outside and even inside our bodies. All the systems working together provide you with the “optimal level of arousal” which means you are able to perceive, process, and react to sensory stimuli and information in a timely manner. When a person or child has a sensory overload or low arousal, this is often referred to as sensory processing difficulties or sensory processing disorder, once diagnosed by a doctor. It basically means that their brains are “wired” differently and they have difficulty processing incoming sensory information. (see my series on Sensory Processing Disorder for more info). So what are the 8 senses? Let's find out. 1. Tactile/Touch – This is often the most commonly recognized sensory system of the body and the one most people notice if they have an overactive or under-active tactile system. Anything you touch or feel is part of the tactile sensory system. 2. Auditory/Hearing – This includes hearing, listening, and being able to filter and selectively attend to auditory stimuli. 3. Visual/Sight – Using our eyes to see what is far or close to us. A typical person is able to use smooth and precise eye movements to scan and visually assess their environment. 4 & 5. Taste/Smell – I put these two together because they are often very closely related. When we eat we smell something first, if it smells good we are more likely to try it. If it smells bad that sends a warning that we may not like it OR that it is dangerous for us to eat. Smell travels directly to the emotional brain or the limbic system which is often why our emotions are tied to smells and foods. 6. Proprioception – This is one of the internal senses of the body that comes from the joints, muscles, ligaments, and other connective tissue. The proprioception system allows you to know where your body parts are and what they are doing without necessarily looking at them. 7. Vestibular Processing – The vestibular system is located in the inner ear and helps you to detect changes in regards to gravity. Are you sitting, standing, lying down, upside down, spinning, standing still etc? It is often referred to as the internal GPS system of your body. It is also very closely linked to the proprioception, auditory, and visual senses of the body. So that is why when a person or child has sensory processing challenges, the Occupational Therapist will often start with addressing any issues they have with their vestibular system. (more on the Vestibular System and how it affects behavior). 8. Interoception – This is the one that I honestly had no clue about, but made complete sense (pun intended, haha) when I heard about it. This sense is all about the physiological condition of your body. Are you hungry, thirsty? Do you need to use the bathroom? Is your heart racing or at a normal pace? So when one or more of these systems are not functioning properly, you can see how it would affect that person. Someone who is able to “self-modulate” would be able to handle most sensory input and react to it appropriately. However, if someone is over or under-responsive to sensory input in ANY of these sensory systems, that is often when sensory processing challenges and difficulties are noticeable. Now does that mean that just because you are extra sensitive in one or more of these senses that you have a sensory processing disorder? Absolutely not! We all have different things with each sense that we can tolerate and not tolerate. It's about how you deal with those differences. 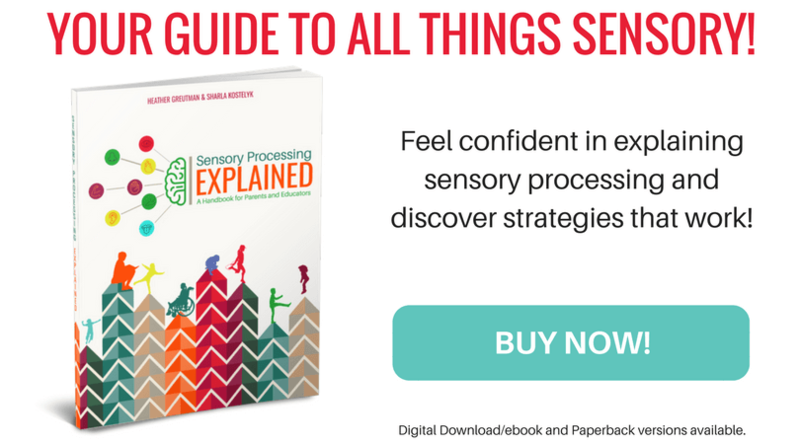 If a sensory difference or challenge is adversely affecting your daily life or routine, that is often when seeking outside therapies and strategies are helpful. 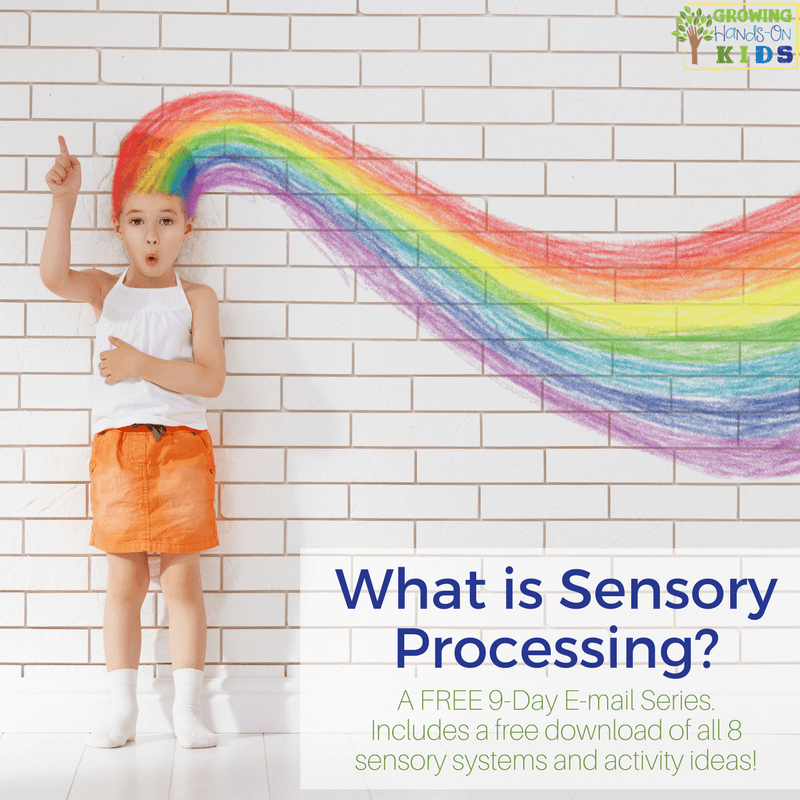 A series I wrote on behavior vs. sensory will definitely help you learn more about sensory processing and the challenges that many kids face with it. 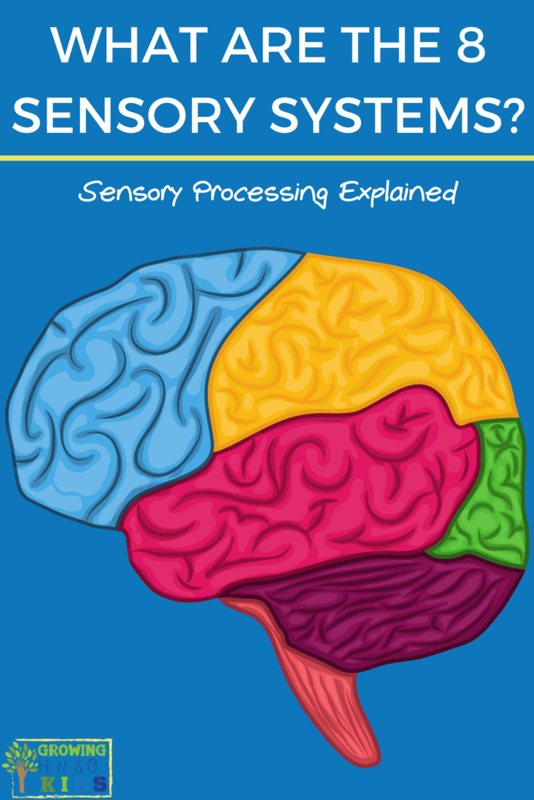 I've also c0-authored a book on this topic, Sensory Processing Explained: A Handbook for Parents and Educators.